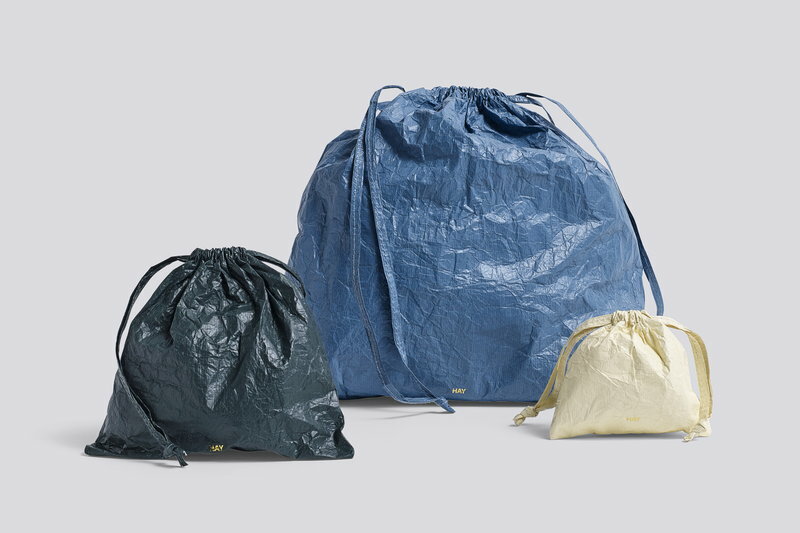 Hay’s Packing Essentials is a collection of storage bags and pouches in different sizes and colours, helping you to safely carry all kinds of items in daily life or while traveling. 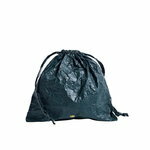 The bags are made of durable, lightweight and waterproof Tyvek fabric, and available with drawstring or zip closure. Pack a swimsuit, small electronics, or an extra pair of shoes into a Packing Essentials bag, or use a bag with zipper as a toilet bag or pencil case.